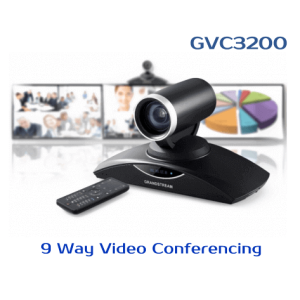 The Grandstream GVC3202 is a ground breaking video conferencing system from Grandstream.GVC3202 offer businesses a revolutionary video conferencing experience with great flexibility threw the support of any sip platform and all android Apps.It has inbuilt robust IPVideotalk platform support for plug and play video conferencing.As it is based on Android you can enjoy the full video conferencing apps in Android store.Grandstream GVC3202 Video conferencing system designed for those businesses they need up to three way conferencing and up to 2 Full HD monitors.Its an ideal solution for branch offices when used with GVC3200. Moreover it support local mixing with sip and other protocols. 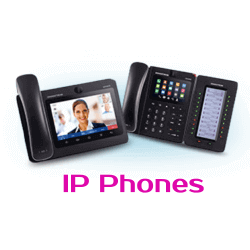 This allow you to make conference between go to meeting , skype etc and your own sip supported telephone system. 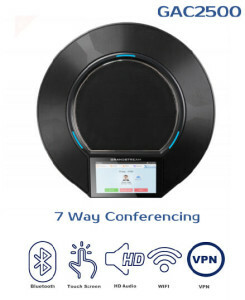 Easily record all video conferences to document meetings. 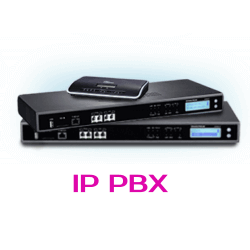 A powerful 9x optical zoom offers robust video clarity and flexibility. 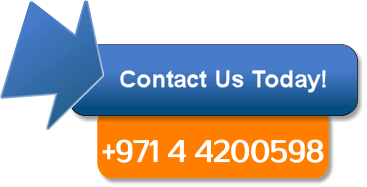 Easily record all video conferences to document the meeting for reference.